This initially started off as being a 1440p 60hz build, but after getting a good deal on a 1070ti, I decided 60fps wasn't going to do the card justice. Ended up with this final list and couldnt be happier. This thing chews through whatever I throw at it no problem. Fallout 4 and Metro Ultra look beautiful on this IPS, especially from someone making the jump from console gaming and a poo laptop as a workstation. This thing chews through whatever I throw at it. Things went pretty smooth for a first build. The only problem I encountered was with a few stuck pixels on my first monitor, but it was super easy to get that exchanged at Microcenter. Loved the entire process and love this machine. It's a shame I have it tucked in a corner... All prices shown are final after Rebates (I'm in college, I needs them) and most of this was purchased around Black Friday 2017. Awesome looking and performing card. I'm not a fan of a ton of RGB stuff, but its there if you want, and looks great with it on or off. This thing is big, just keep that in mind. ASUS software is super easy to use, and the preset overclock works flawlessly. This handles nearly everything I have thrown at it so far on a 1440p 165Hz monitor. Love it. 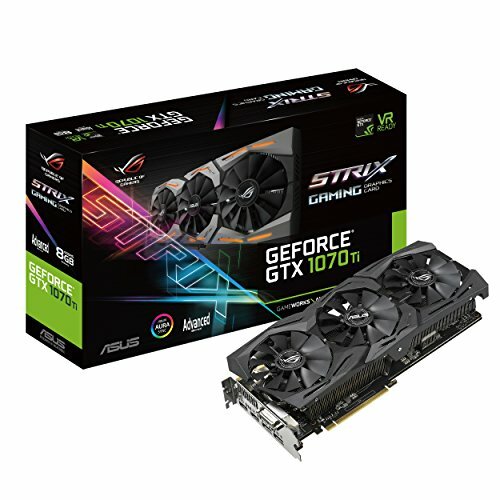 Awesome for anyone looking for a 1070ti. Great Case fan for the price I got it (0$ after MIR). Just don't expect this thing to be quiet at 2000RPM. As long as you're not plugging this straight into the PSU you should be fine. It's a tiny smidgen louder than the Corsair fan that came with my case, but its overall, to me, unnoticeable. Good budget option. Does what it says, 1440p, 165 hz. I like the stand, Height, Tilt, Swivel, and rotates 90 degrees. I like all the cable pass-throughs this thing has. Menus aren't great but it doesn't bother me much. First one had 3 stuck pixels (not dead pixels) but my second from Microcenter appears to have none. Does have some Backlight bleed in the bottom right corner. Only noticeable in super dark games. Wouldn't recommend the speakers either. Overall, its a 1440p 144hz monitor. It looks awesome. 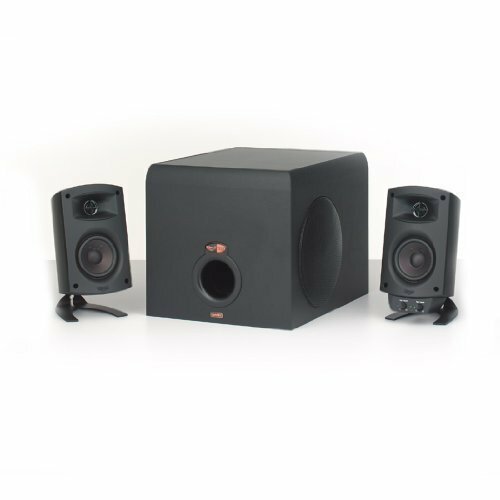 As with every monitor though, keep the packaging and check for panel defects, and maybe spend a couple bucks on speakers. 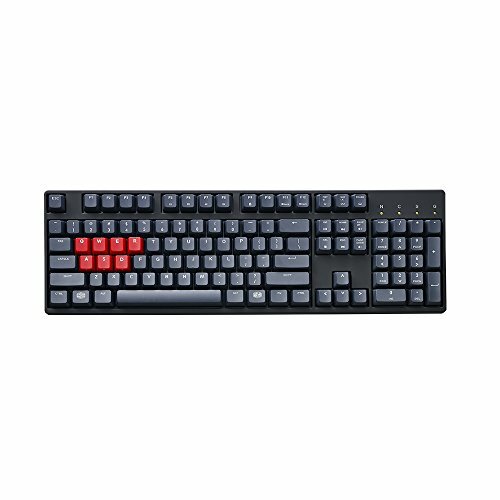 The MX Browns and PBT keys are awesome to type on. The lack of back lighting isn't too big of a deal for me, and is made up by the typing experience. If you game/work in the pitch dark then this may not be for you. The only gripe I have with this keyboard is that the LED indicators are super bright. It's fine when your room/desk is somewhat lit, but in the dark it is a little obnoxious. But then again I wouldn't recommend this if you play in the dark a lot. Awesome not super "gamery" keyboard for work and play. Love it. Custom Weight, lots of buttons, yet none of them really get in the way. Software relatively simple and easy to use. No discomfort. No issues with it so far. I think you may have either the wrong ram in the description, or a different ram stick in the picture. 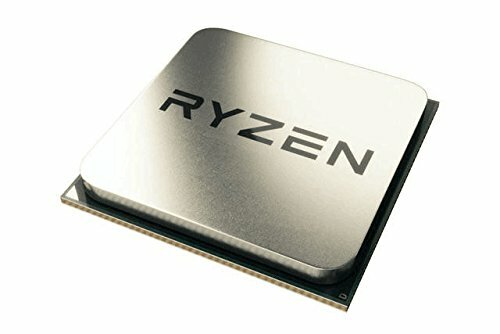 Aside from that, it's a pretty nice build, how it that ryzen holding up at high fps? I always see intel having an easier time at that than ryzen. Oh crap yeah! 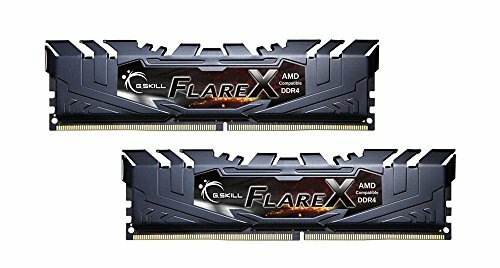 That was a stick of my friend's RAM because the Flare X was back ordered. I have it now and it works great. I haven't played anything too significantly CPU taxing, but it definitely has no issues with 144hz Siege and Metro Last Light running stock. I've played a lot of Fallout 4 on it but that game is just all over the place with the framerate being locked and general performance issues associated with it. I've had a couple instances of actual frame drops to <5 fps, but that's only for Fallout. Has handled whatever I've thrown at it and doesn't get hot at all. Hows the airflow in the case? I haven't had any issues with it. 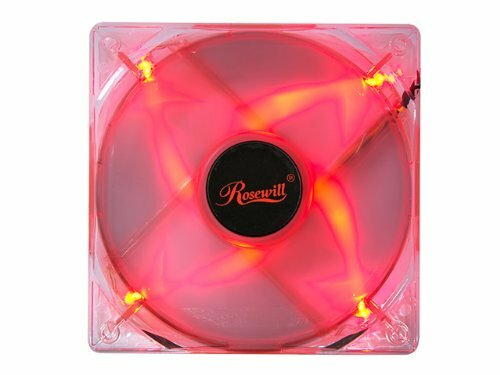 I bought an extra fan to put on the front and haven't thought about it since. I don't think the front chokes much at all, and the top and back are super open for exhaust. And non existent at 4k. Thanks! I totally agree. Whenever I upgrade the CPU I will probably replace the motherboard as well. Nothing wrong with it, it gets the job done, but I'll probably get something a little nicer. Putting up a few more pictures that I had lying around. I haven't had any issues with it. 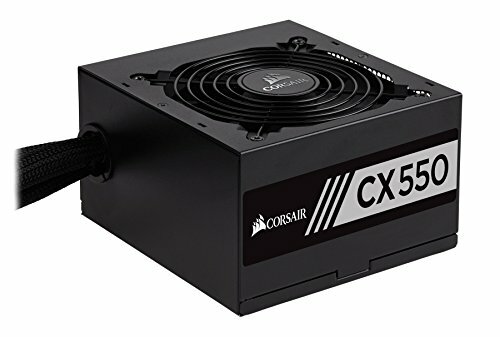 I bought an extra fan to put on the front (I am using molex as the MOBO does only have 2 fan headers) and haven't thought about it since. I don't think the front chokes much at all, and the top and back are super open for exhaust.